Blurb: For everyone and everything there is a time to die. “If there’s anyone who’s a direct inspiration for Clove, it’s Lirael. She lives in a huge underground library and is too shy to even talk to the other librarians. Instead she spends her time exploring its thousand year old depths with her magic dog sidekick. She also can transform into a otter. Because of that blog post, Hot Key were lovely enough to send me a limited edition gold signed copy of Goldenhand. It made my month. It’s glorious. Goldenhand didn’t let me down. It ties up all the plots that were left hanging, gives satisfying cameos of old favourites (sometimes too brief, in the case of Mogget, the Disreputable Dog and Touchstone), and casts a whole new dimension onto the existing books. Lirael was as wonderful as ever, and the new character Ferin lived up to the impossibly high standard Lirael had set. She’s a very Katherine Rundell-esque feral wild girl, and I feel like I’ve not spent enough time with her yet. I loved seeing Lirael training as Sabriel’s Abhorsen in waiting. Their relationship is so great, and I could have easily read 200 more pages of their interactions. I want spin offs of their day to day life, without the intensity of having a Big Disaster to distract them. In fact, I want a Parks & Rec spin off of the whole family – Sam and Ellimere and Touchstone and Nick and Mogget and the Disreputable Dog, all getting in and out of hijinks. I was expecting a similar kind of battle to the one in Abhorsen, but in fact the climax of the book is quiet and unsettling and genuinely unique – I’ve never read anything like it. The romance of the book was the only part which disappointed me a bit. I was bracing myself for this going in, as I’ve changed so much as a person since I first read the trilogy that I knew that whatever happened, it wouldn’t be what I had made up in my head when I was young. For me, the romance was entirely unnecessary. I would have much preferred to see Lirael as a strong, independent, single woman. Her chemistry with Nick felt forced and painful and unneeded. It seemed to take away from both characters, rather than building them up. Overall though, this was an amazing end (or continuation? I want more please, Garth!) to one of my all time favourite series. I am so, so happy with it – and I wish I could send it back in time to the Lauren who was aching for it as a teenager. 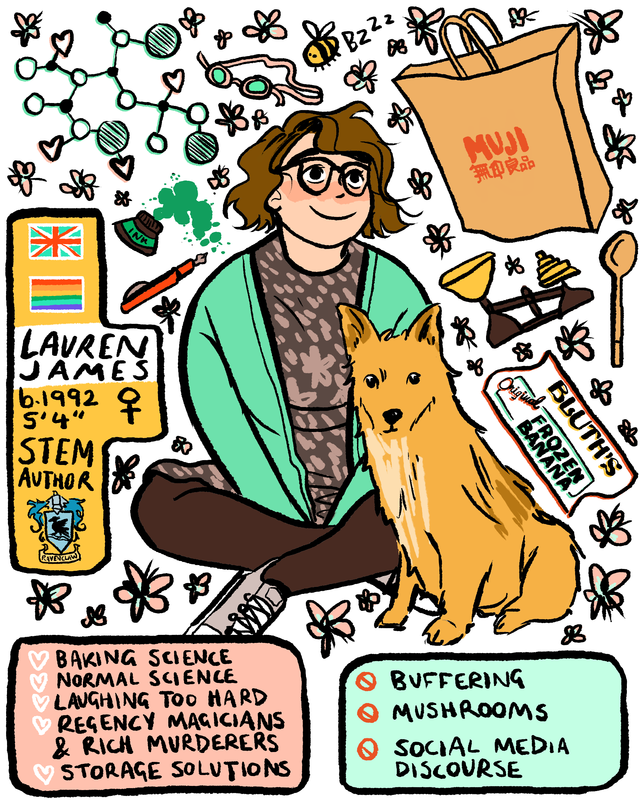 This entry was posted in book recommendations on 17/10/2016 by Lauren James. 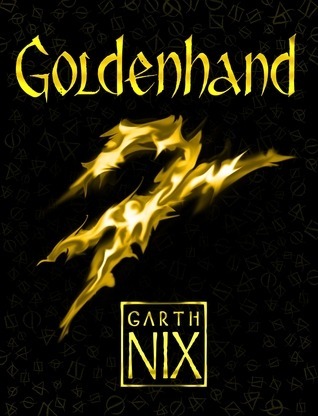 I am just in the middle of this audiobook, and loving it, as I have loved every single Old Kingdom book (as in, I once had a Garth Nix Appreciation week on my blog level of love), but especially Lirael. I’m so glad you enjoyed it, and I’m excited to see what the last 3rd of the story will brind. (hopefully more Sam) Thanks for the review! I love Sam so much! I hope there’s another book about him. I hope you enjoyed the rest of the book!